GE Appliances is expanding its facilities in Louisville with more than $200 million in investments to expand dishwasher and laundry production. It will also add 400 jobs here, officials announced Monday. 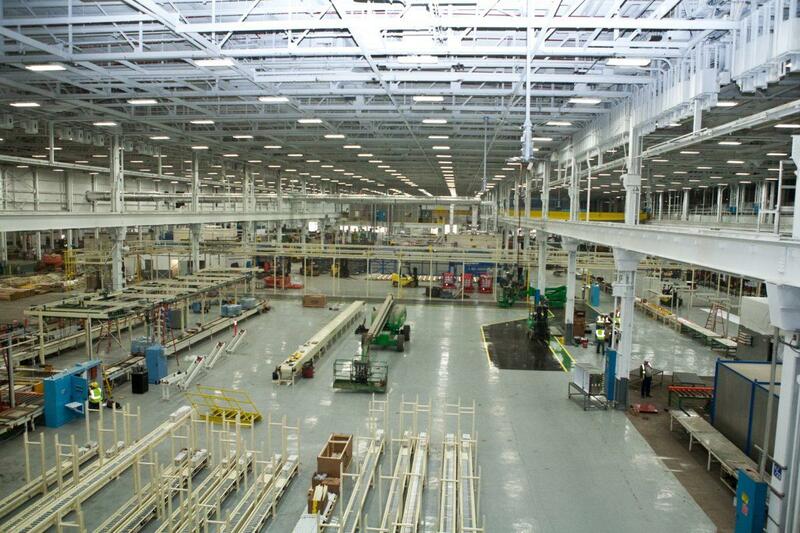 The investments will help GE Appliances, which was bought by China-based Haier in 2016, expand its laundry and dishwasher production capabilities and expand product lines, its president and CEO Kevin Nolan said. He said GE Appliances needs to purchase equipment for the new laundry machines and dishwashers it plans to make before it can hire. The company will bring on new employees in mostly production jobs at the end of this year and next year, he said. Louisville Mayor Greg Fischer praised GE Appliances’ workforce development efforts through partnering with Jefferson County Public Schools, the city’s SummerWorks program and others. “It’s been impressive to watch how they’ve both upskilled their workforce… and then also worked on the retention,” he said. A recent report from KentuckianaWorks looking at manufacturing and machine maintenance jobs in Louisville projected that jobs for production workers, for example, would grow 8 percent in the next 10 years. Nationally, it estimated 11 percent growth in the same time period. Gov. Matt Bevin addressed concerns that there may not be enough skilled Kentucky workers to fill the 400 jobs. The state still ranks among the lowest for workforce participation, he said. 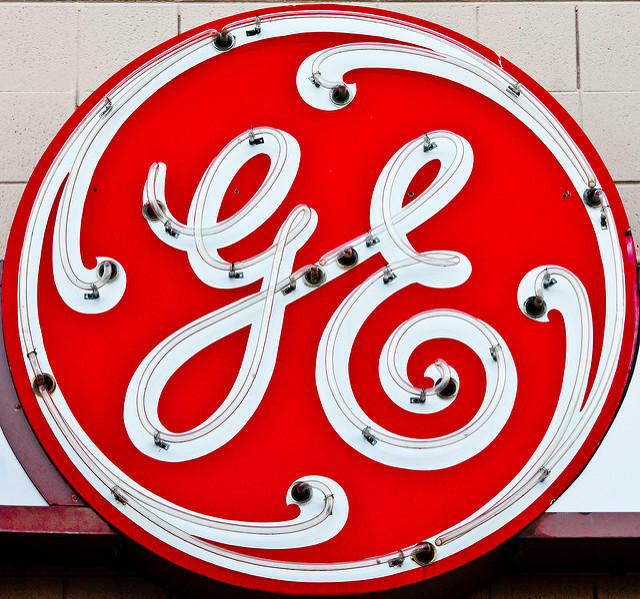 With about 6,000 employees at its South Louisville factories, GE Appliances has received tax incentives for years. It switched over to a new incentive agreement ahead of this announcement. Last week, the company received final approval for up to $40 million in tax incentives over 10 years from the Kentucky Economic Development Finance Authority, said Jack Mazurak, communications director for the Kentucky Cabinet for Economic Development. He said GE Appliances had received preliminary approval for the agreement in 2014, when it was still owned by General Electric Co. 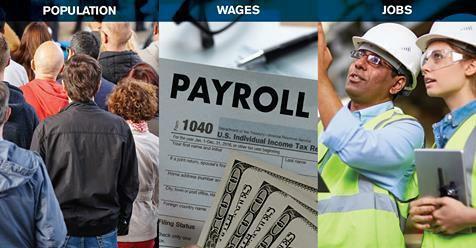 It is based on a $277 million investment and about 5,200 full-time jobs for Kentuckians. This incentive is only available to auto and appliance manufacturers, said Mary Ellen Wiederwohl, Louisville’s chief economic development officer. She said Ford and Toyota also use the incentive. U.S. Senator Mitch McConnell and U.S. Representative John Yarmuth appeared at the event along with Fischer and Bevin. All but the senator are running for reelection, with Yarmuth and Fischer on the ballot in five weeks. Republican McConnell said last year’s tax overhaul makes it easier for companies to hire. 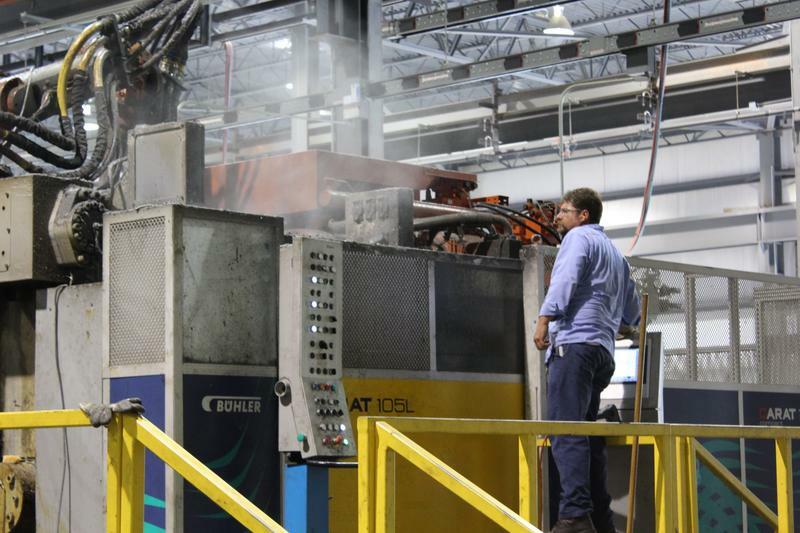 General Electric Appliances is moving the production of its Zoneline hotel air-conditioner and refrigeration line from Louisville to Tennessee. The move will displace 140 Kentucky workers, but provide 210 jobs to its facility in the southwestern Tennessee town of Selmer. The Courier-Journal reports Tennessee Governor Bill Haslam said earlier this week that a facility owned by GE's Chinese parent company, Haier, won the Zoneline business as part of a $9.3 million expansion. The General Electric glass plant in Somerset is beginning a phase-out of operations this month. The plant employs 71 people, and will close August 11. A G.E. plant in Lexington that employs 139 people will also close on the same day. 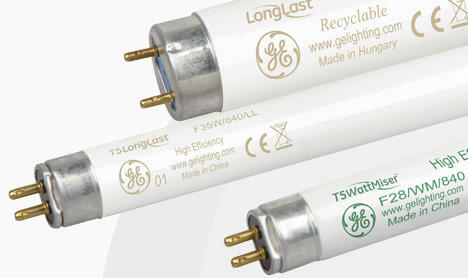 The lighting industry has seen a decline in sales for incandescent, halogen, and specialty linear fluorescent lamps. The Somerset facility makes halogen lamps, and the Commonwealth Journal reports the plant is operating at 70 percent below capacity. 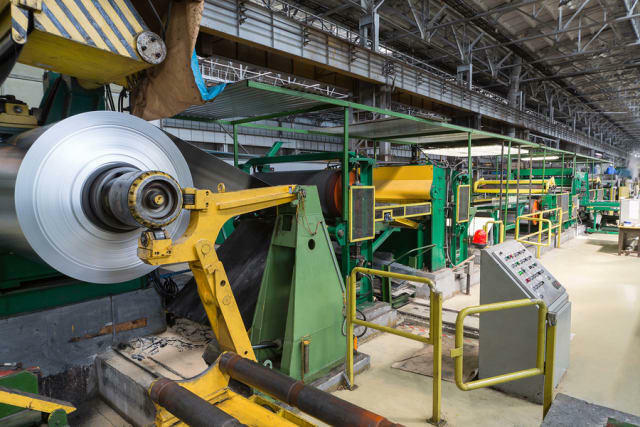 The company that’s planning to build an aluminum mill in northeastern Kentucky is seeking new investors to help it complete construction of the massive project. 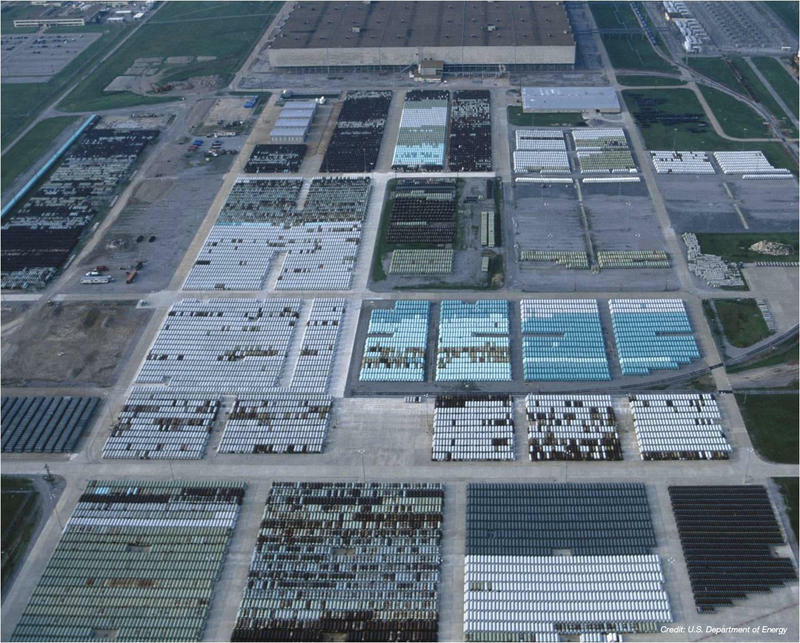 WDRB in Louisville reports Braidy Industries hasn’t been able to raise anywhere close to the $1.6 billion dollars it needs to complete construction on the project. Documents filed this week with the U.S. Securities and Exchange Commission show Braidy is looking to raise at least $400 million through a new round of stock sales. A new report, “A Citizens Guide to Kentucky’s Economy since the Recession,” shows Kentucky’s workforce participation rate is 55 percent. That compares to the national rate of 59 percent. Kentucky Chamber of Commerce President Dave Adkisson said Kentucky is thousands of workers behind the national average. Although jobs in Kentucky are growing, they still haven’t returned to pre-recession levels. The 2018 State of Working Kentucky report from the left-leaning Kentucky Center for Economic Policy shows the state would need 60,000 more jobs to return to the pre-recession economy of 2000. According to the report, wages have remained stagnant across multiple sectors and public investment in schools, payments to hospitals and public safety are playing a big role in where major employers locate.